Founded in 2009, the Cardplayer Lifestyle poker blog has earned a stellar reputation in the industry and among fans for being a top poker entertainment destination. 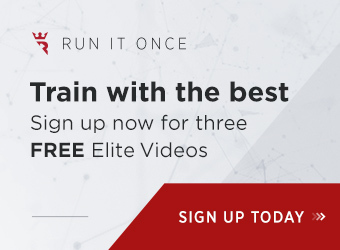 We publish interviews with top poker personalities, top-notch poker strategy articles, thought-provoking poker op-eds, and engaging poker lifestyle pieces. We also feature coverage of top-tier live poker events and festivals, like the World Series of Poker, World Poker Tour, EPT, Unibet Open, and more, as well as stories about fascinating lesser-known happenings in the poker world that casual fans don’t always get to hear about. Known throughout the poker community for his media work, Robbie lives the “cardplayer lifestyle” that this poker blog promotes. He started playing poker “around the kitchen table” when he was eight years old, and has enjoyed live and online poker games since turning 21. 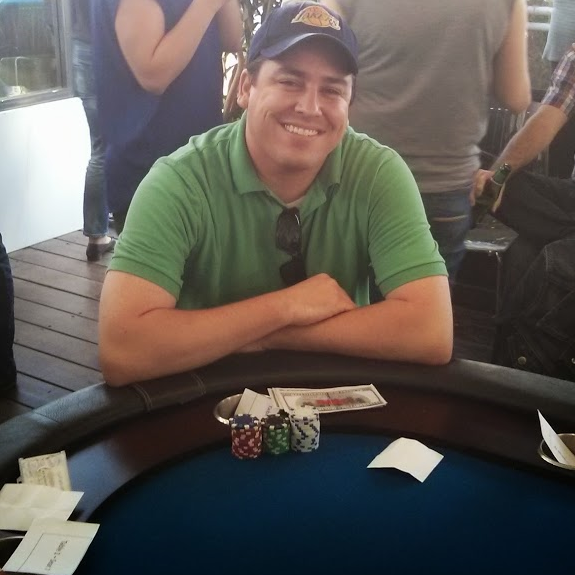 He serves as the main writer for this poker blog, as well as editor for all other contributed poker content. 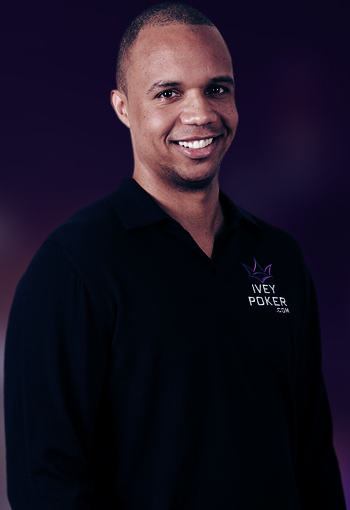 Robbie worked full-time in the online gaming industry from 2010-2017 until becoming self-employed to work in poker media full-time. 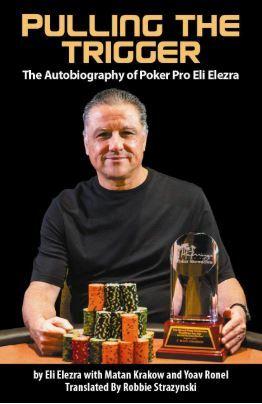 He has contributed to a number of well-known poker and casino publications, both online and in print, including PokerUpdate, PokerStrategy, All In Magazine, Casino Affiliate Programs, the Hendon Mob, Calvinayre.com, and the Times of Israel, as well as for iGBAffiliate Magazine and their gaming industry blog. 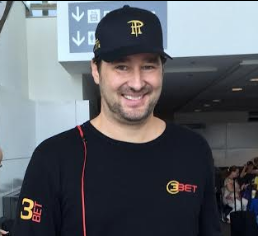 In 2014, Robbie joined Bruce Briggs as the co-host of the popular Top Pair Home Game Poker Podcast. 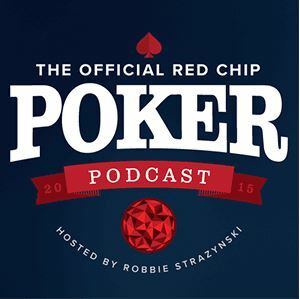 Much like this poker blog, the biweekly podcast targets poker enthusiasts and recreational players. 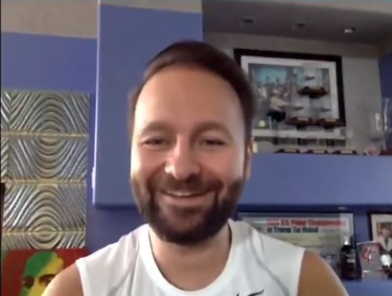 In addition to covering numerous topics and issues related to home game poker, a plethora of big-name poker players and media personalities have appeared as guests on the show to talk about their home game experiences. As of late 2017, Top Pair has been a part of the PokerNews Podcast Network. Robbie served as the translator (from Hebrew to English) for Eli Elezra’s autobiography, entitled Pulling the Trigger, which was published in January 2019. Robbie also created the popular Poker Notes Live mobile app, which enables poker players to take quick, efficient notes on their opponents and improve their live poker performance. 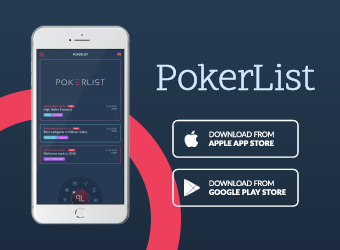 A FREE, easy-to-use app available in a dozen languages in both the App Store and Google Play, Poker Notes Live brings to the live poker arena the note-taking technology previously exclusive to online poker. Finally, Robbie has raised thousands of dollars over the years for worthy causes via his Running Well campaign, which won the 2018 Global Poker Award for Charitable Initiative of the Year, and through organizing many successful charity poker events. We’re proud to boast a number of regular contributors to this poker blog, who churn out great poker content on a regular basis. If you love poker as much as we do and would like a platform via which to express your ideas and share them with thousands of fellow poker fans, please send an email with your proposed topic(s), previous poker-related writing samples, and a little background info about yourself to: robbie@cardplayerlifestyle.com. 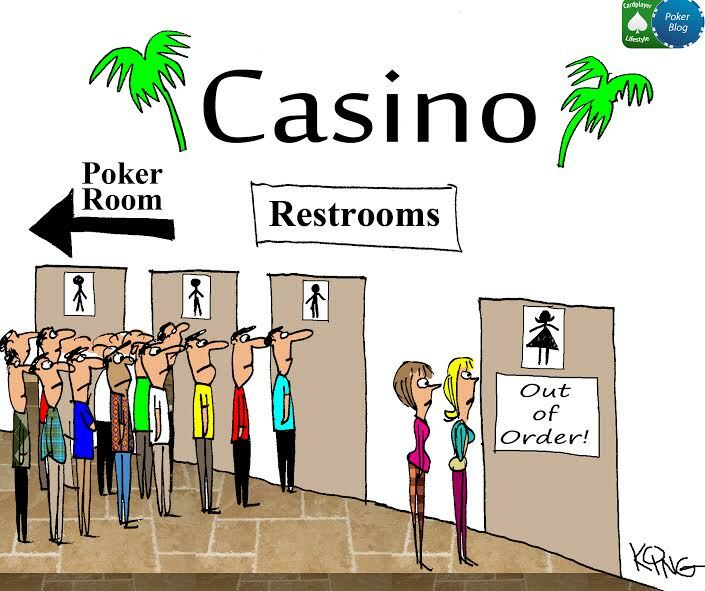 *Disclaimer: The Cardplayer Lifestyle poker blog is 100% independent and unaffiliated with Card Player magazine.